In the far distant past (OK, just a few years ago) prospects would balk at the idea of EPM in the Cloud. Putting key company information, like the kind contained in an EPM solution, into the Cloud was considered too risky. Things sure have changed: the Cloud, as a means to do everything—from data storage, to playing music, to business application hosting—is as much a part of our technology ecosystem as the phones in our hands and the laptops on our desks. Along with this, firms have become dramatically more willing to use a subscription model for the purchase and management of (cloud) solutions. Indeed, “cloud-based” and “subscription service” have come to mean pretty much the same thing in respect to business applications. Here’s some hard evidence concerning how in-the-cloud business systems have gained acceptance: Dynamics 365, Microsoft’s cloud-based enterprise resource planning (ERP) and customer relationship management (CRM) applications, grew by 61 percent year over year in Microsoft’s Q4. And yet…there seems to be a lagging sector of the market, where the Cloud is not so prominent: applications related to Enterprise Performance Management (EPM). That’s the umbrella term for mission-critical, collaborative solutions for budget planning, forecasting, consolidations, “what if” analyses—in sum, precisely the kinds of things that firms around the world mash-up in massive and ghastly spreadsheet-only models. It’s this very fact—“the Excel-ness” of these tasks—that may hold the key for explaining why the Cloud hasn’t caught up. It’s also a great argument for why a cloud-based subscription service makes the most sense for the EPM market, like what Business Intelligence Technologies offers. Lower cost – risk mitigation — By definition, a subscription service concerns payment spread over time, rather than—with a typical on-premise system—made entirely up front; you might even get an offer to obtain consulting services baked into the fixed monthly cost. And though you are likely be required to sign up for, say, 12 months minimum, if things go south, you won’t be tied to a fully purchased albatross. Looking at it more optimistically: for EPM cloud solutions, you’ll learn, at a minimum, to get an expert’s insight on at least one component of your EPM eco-system, which you can build on by adding complexity, often an enticing incremental cost. Security — If any kind of business application is crying out for a centralized, secure database—almost certainly more secure in the Cloud than on laptops or your LAN—it’s an EPM system. Businesses now understand that they stand to gain by losing the thousands of disparate files, so often emailed, frequently out of sync and always at risk. And yet, even with those arguments, we have the seeming mystery—why is the Cloud not as popular for EPM as it is, say, for ERP? Here again, as so often is the case with EPM, we can likely look to Excel to lay the blame. 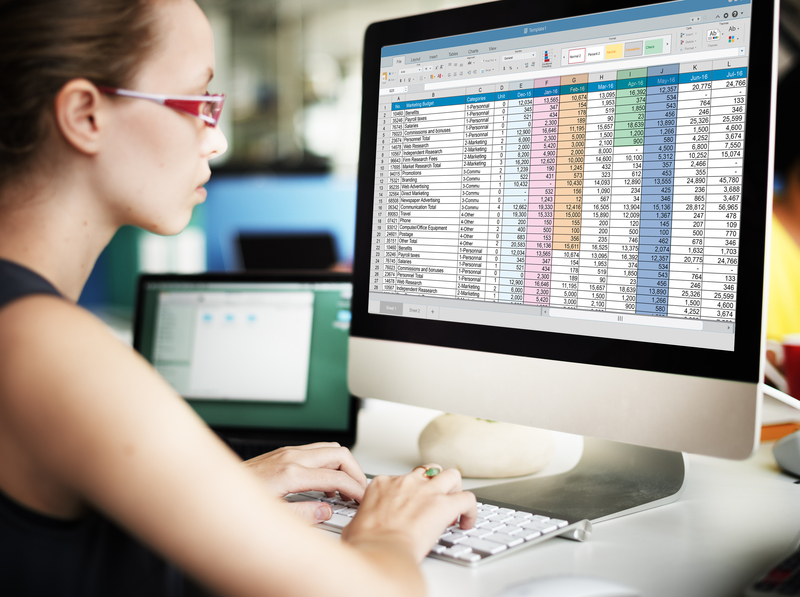 For it is the nature of the inveterate spreadsheet user—and the more expert, the more it’s in his or her nature—to want to “do it yourself” in Excel. Insofar as EPM applications are concerned, it’s more likely than not that a spreadsheet jockey will “set up a new tab,” “create an input template” or “jigger with these VLOOKUPS” to add to what is already a cobbled-together solution. 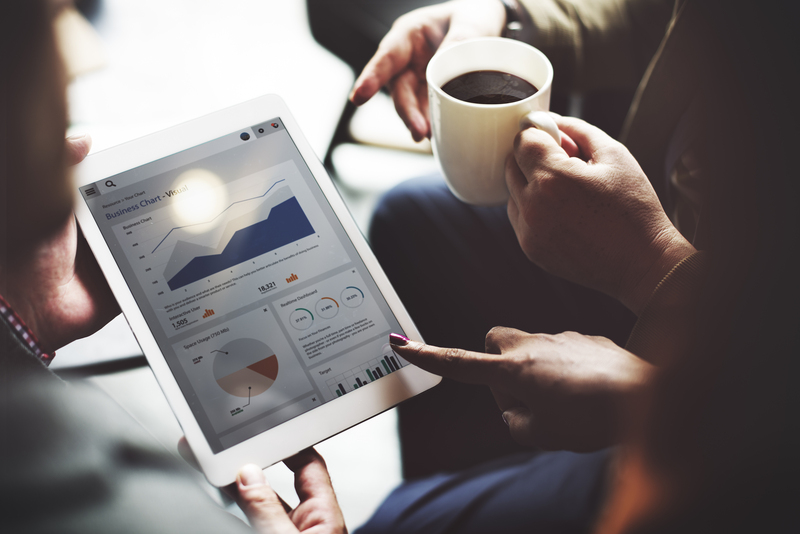 EPM solutions are composed of what we might describe as an ongoing series of spreadsheet-like complexities—involving drivers, user inputs, premises, calculations—all the kinds of things that attract the DIY instinct of spreadsheet pros. Contrast that with ERP , a business process system concerned with recording transactions at the most detail level of the business. An EPM application, on the other hand, concerns higher-order outputs: planning, analytics, non-standard reporting. The “resistance”—and that probably is a fair way of putting it—to EPM in the Cloud is the resistance of users to abandon a DIY mindset of solving problems with that trusty, and often the only, tool at hand: Excel. 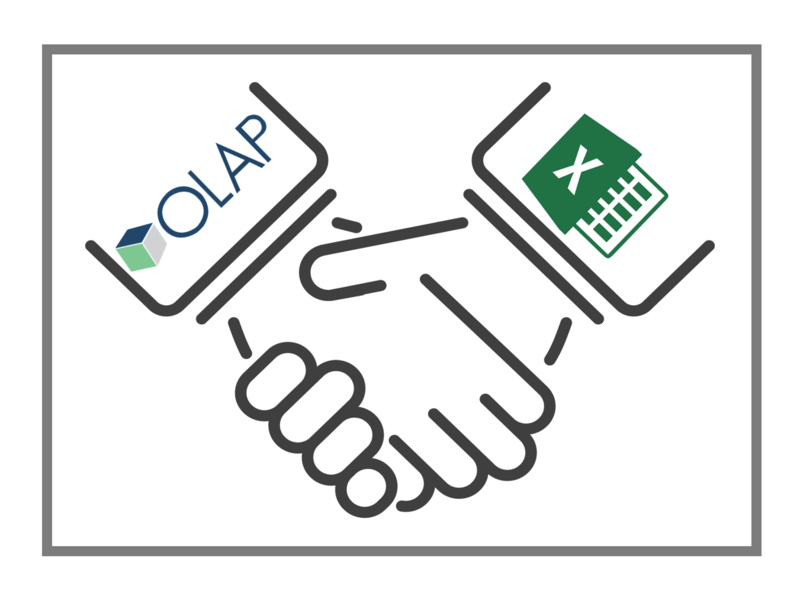 Happily, for Excel users, there’s a way forward—solutions that embrace both Excel and the Cloud. And for firms thinking about the potentialities of the Cloud as a viable solution for their EPM requirements, that should be the first order of business: finding vendors with the best suite of front-end tools—with Excel at the very top of the list—not just to overcome user resistance, but also to incorporate all their “spreadsheet smarts” in a top-flight EPM solution. I agree with Klobucher, this is a great time to be in HR. There are big opportunities that may be presented to anyone working in HR. 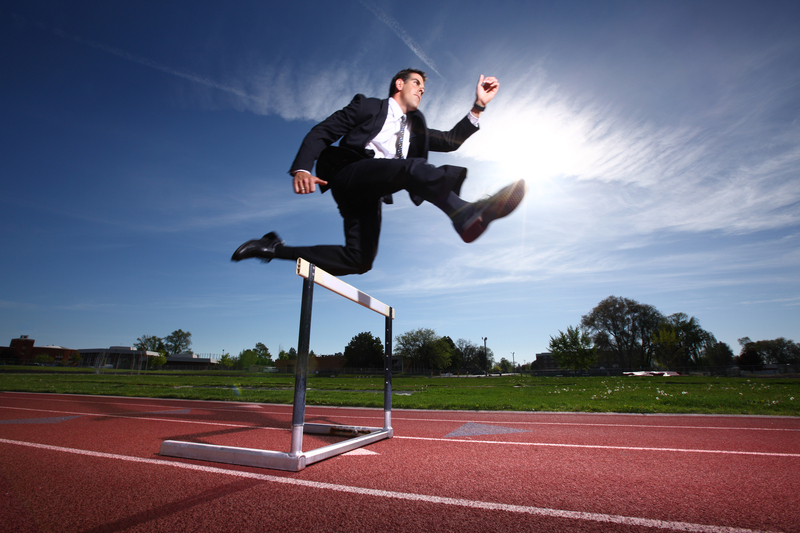 Executives within businesses are looking to their Human Resources department to help build the strategy to success. Of course this all depends on if HR professionals “welcome” the technology with warm arms. As stated in the article, many individuals working with Human Resources are not completely comfortable using data just yet. 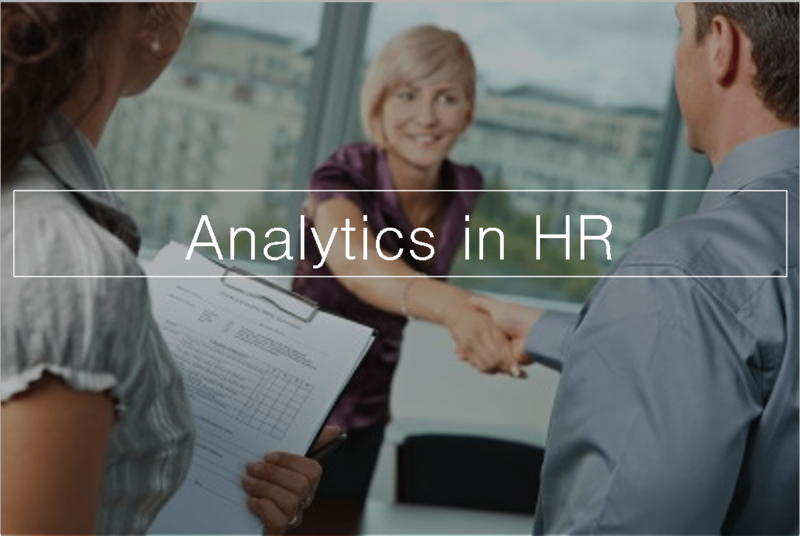 In today’s world, Big Data surrounds all of us, but for HR, this can lead to big success from analyzing data of past successes and past failures.